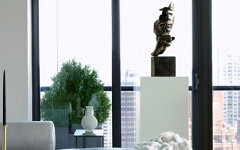 We bring sculptures directly from the artist to your home. 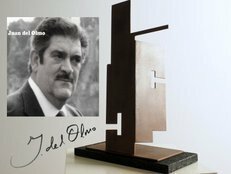 Limited Editions with its certificate of authenticity signed by the author. 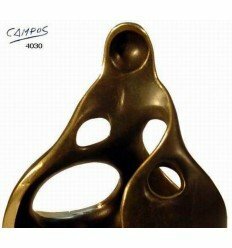 Bronze sculptures of various finishes which you can enjoy at your home or offer as a great gift. 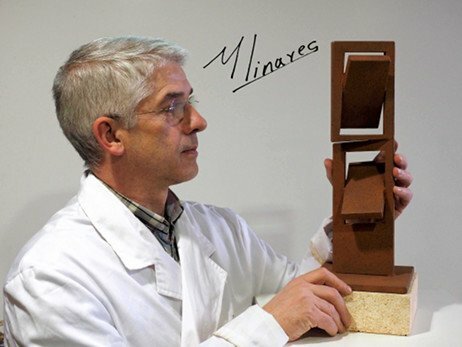 Behind each sculpture, there is an artist, who tries to convey through it his idea. "Art is an idea" of a moment of creation and inspiration that the artist turns into something beautiful and eternal. 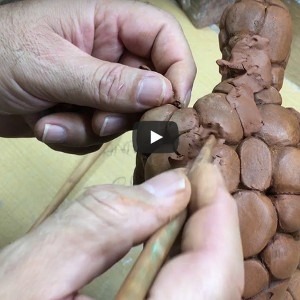 We show you the last sculpture we've added to our Art Gallery, our sculptors are always working on some new artwork, which we will add in this section. 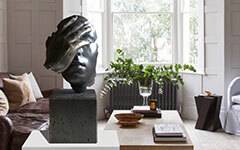 You can also see under the latest link the most recent of works. 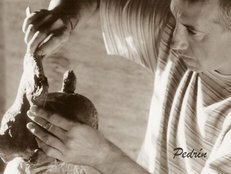 If you visit our art workshop also you will also be able to see the latest work in the process of being created. 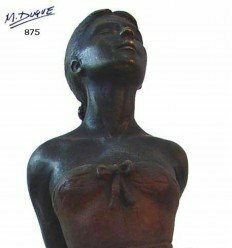 You'll explore sculptures of great quality by various artists in our online art gallery. 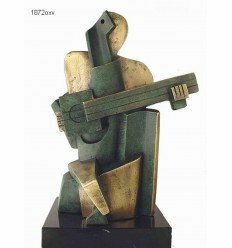 Our art gallery exhibits great sculptoric quality of the reproductions and models, sculptures perfect for a gift at any occasion. 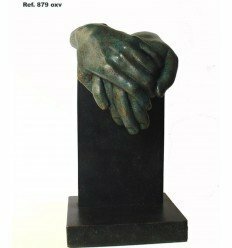 Giving a sculpture as a unique gift from our online art gallery to anyone will keep us remembered. 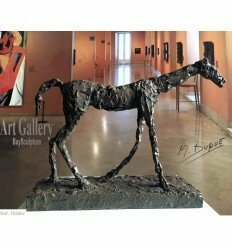 Please visit our online art gallery and enjoy browsing through various artists, various styles and concepts of art and sculptures. 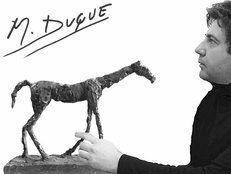 We invite you to visit our Gallery and see the artworks live. As well as the newest designs that our artists are preparing. You will also be able to make a purchase directly at our art store. 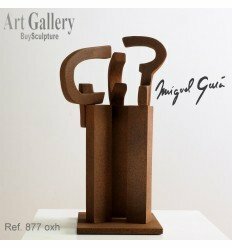 Art Gallery is a modern concept, it is hardly over three centuries old. 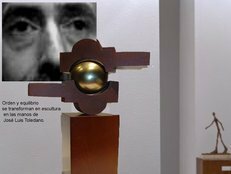 A concept that describes a place where works of art, paintings, sculptures, etc. 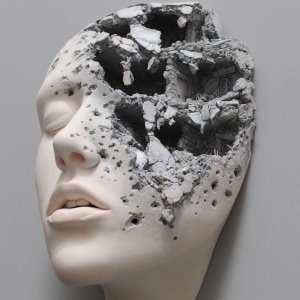 are exhibited. 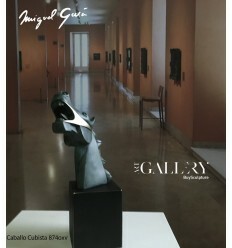 Also, an Art Gallery, is where artists can exhibit their works and can make known their proposals and styles. 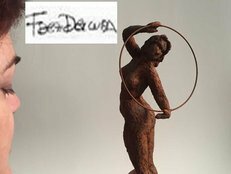 Normally an Art Gallery operates on a basis of a commission per work sold and a cost of exhibition and cataloguing thereof. 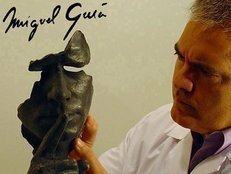 That is why, they usually have a list of collectors and buyers whom they periodically inform of new artists and exhibitions. 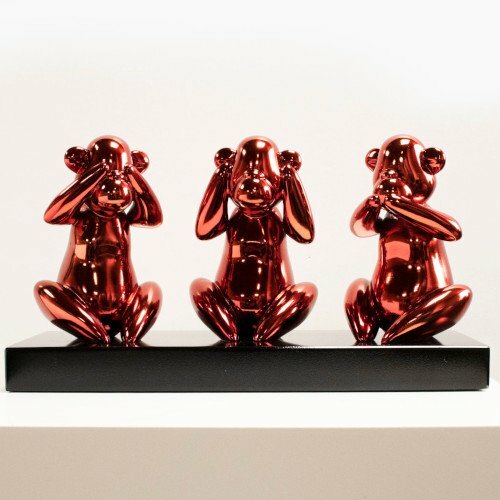 At the same time, they control the quality and edition of the works. And they help authors to relate to the art market. Thus, artists are more dedicated to the performance of their works than to the commercialisation thereof. This also helps them to concentrate on their work and not to be dependent of other more market criteria. 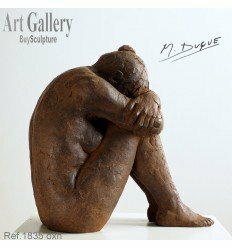 Buysculpture is an Art Gallery that helps in all of this, as well as it cares for its sculptors. How? This is done by signing of an exclusivity agreement, so that the works maintain a market price. 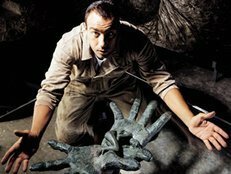 A price that is revalued over time, according to the success of the artist. 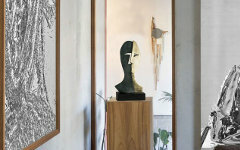 In addition, an Art Gallery usually exhibits a variety of works from around the world. 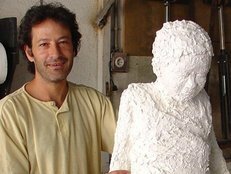 The goal is to get the works and artists they represent to reach other markets. 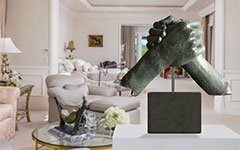 These efforts made on the part of the Art Gallery, make it much easier for artists to reach many collectors around the world. 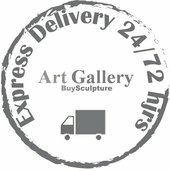 Galleries like Buysculpture have even website selling Online. 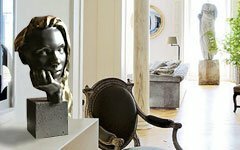 This way it is easier to reach every collector or possible client, facilitating access to art very comfortably. 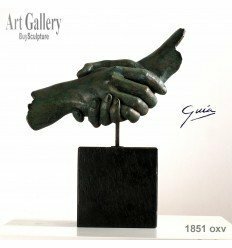 Therefore, the management of an Art Gallery, has to fall into hands of good professionals, who know very well the art world and its peculiarities. 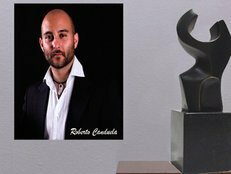 A professional working at an Art Gallery must know about current artistic trends and be very aware of the exhibitions and artists that are emerging and triumphing, so as to be always up to date and always to be able to advise art collectors very professionally. For this reason, these professionals are usually graduates of Fine Arts or hold degrees in art history. But a gallery not only value this, but also studies in business management. 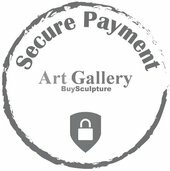 In short, our Art Gallery Buysculpture meets these requirements. 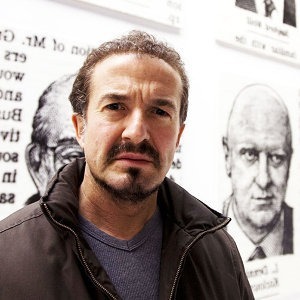 In addition, it has a differentiating fact, the relationship with its artists and the way of understanding the art market, where a slightly larger edition and tighter prices, make the art more affordable. 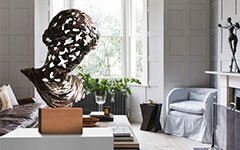 Buysculpture provides a unique opportunity for everyone to access and enjoy at home or give as a gift an exclusive work of art. 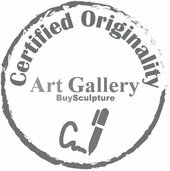 Don't forget, that at Buysculture we guarantee a safe packaging, express delivery and certified originality for all of our sculptures.